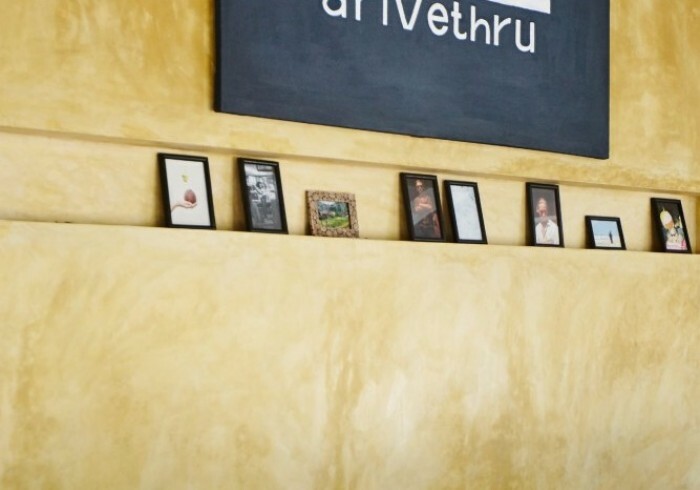 The drivethru Surfcamp Polhena is located in the South of Sri Lanka in the middle of the small village of Polhena. The Ocean and diverse local shops and restaurants are easily accessible either by foot or by Tuk Tuk. In only a five minutes walk away you can reach Polhena Beach with its reef break in the water and some small local shops on shore. All guestrooms in Polhena are under one roof in the main house. The spacious and modern accommodation offers a half covered swimming pool, a little garden and a 100m² big terrace. The huge common area with an open kitchen, the cosy living room and two open roof top terraces are perfect for relaxing after your surf session. In total, there are five comfortable dorms, that are all equipped with air condition and a separate bathroom.